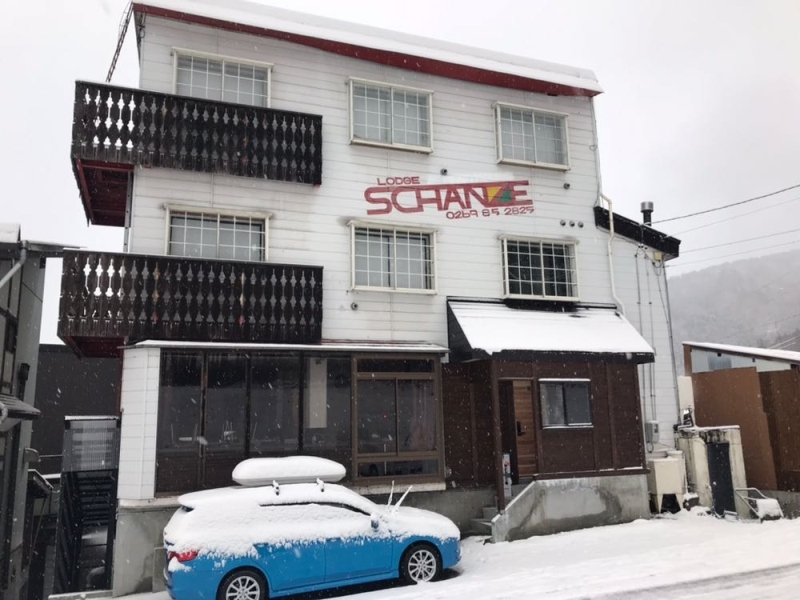 Introduction: Schanze Nozawa is one of the nearest ski lodge to Nagasaka Gondola (3 minutes’ walk away!). Schanze Nozawa features 9 guest rooms. We have rooms which are traditional Japanese rooms with futons on tatami mats for guests who will like to experience the Japanese lodging like a local. For guests who prefer the familiar Western bedding – we have it too! Which will make you feel like you are home away from home!